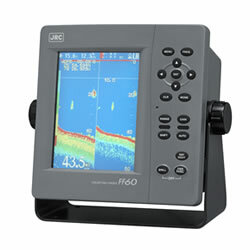 The JFC-600 fish finder continues the tradition of high performance, operating in dual frequency as standard, resulting in a highly accurate and reliable read-out. 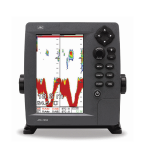 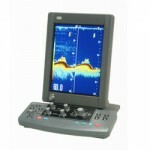 JRC’s new fish finder incorporates a 6.5″ high definition color LCD display. 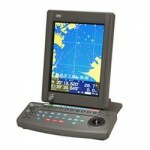 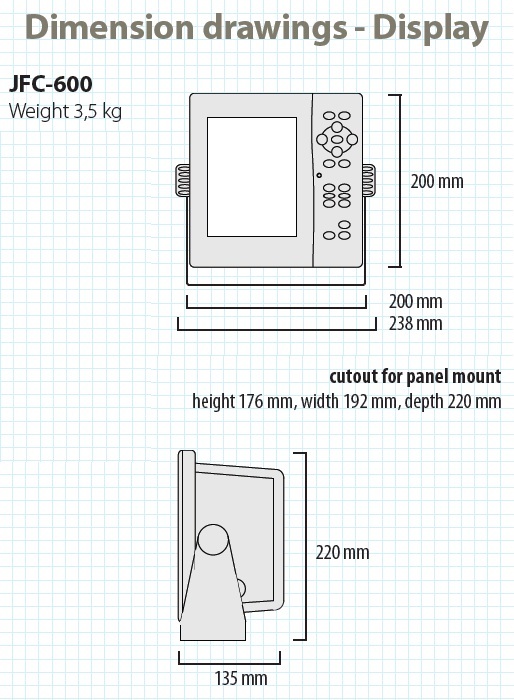 The innovative display modes (eleven available) allow you to select and view effortlessly the information you require. 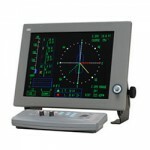 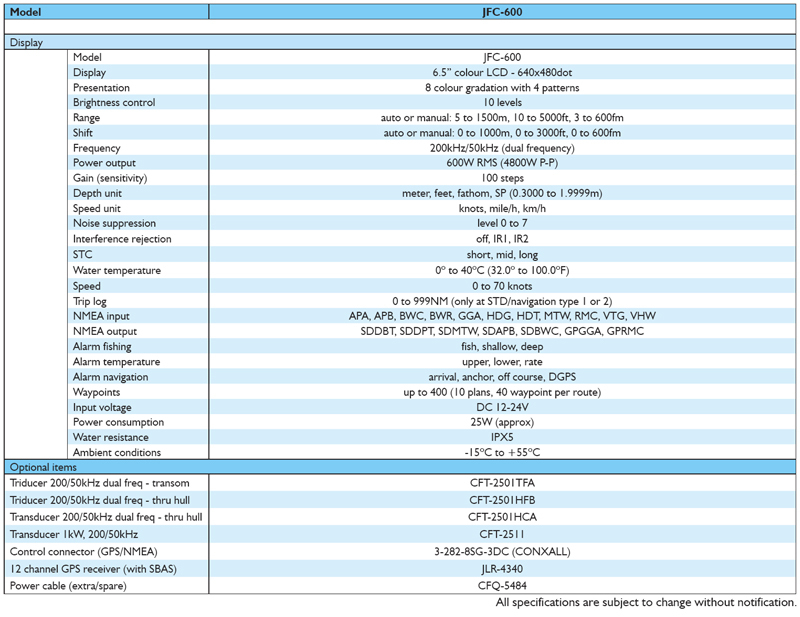 The operating status indicates gain, noise suppression and interference.